Cataloging and classification are critical to any library. Without them, finding materials would be impossible. However, there are biases that can result in patrons not getting the materials they need. The Conversation has the full conversation here by Amanda Ros. 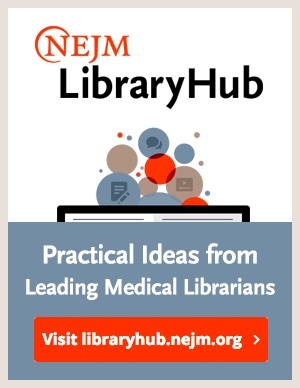 This entry was posted in Libraries and tagged bias, cataloguing, Library of Congress on March 25, 2019 by admin.